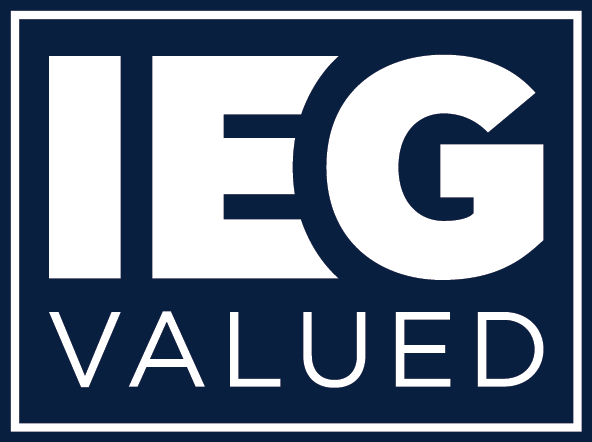 IEG Valuation Service is the most trusted authority on the value of partnerships. Launched in 1998, IEG's methodology is endorsed by more than 200 leading global brands and has been used to determine the true worth 2,000-plus partnership opportunities. Clients turn to IEG Valuation Service to understand the worth of quantifiable, tangible elements of sponsorships such as media and customer entertainment. They also rely on IEG to determine the value of more intricate straightforward—and ultimately more important—intangible elements, including the emotional resonance and audience loyalty that partnerships produce. IEG provides brands and properties best-in-class sponsorship measurement solutions. Measurement helps you answer critical questions, such as: “How is our sponsorship performing?” and “What is sponsorship’s impact on our brand and business metrics?” Measuring sponsorship starts with understanding your objectives and defining what success looks like. Once your objectives are clearly identified, IEG works with you to design a custom measurement program to determine how well your sponsorship is achieving any number of objectives. We take the guesswork out of data analysis and ensure you can act on our findings.